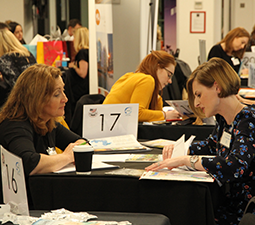 Over 150 delegates gathered at the 'one-stop-shop' event in London for the the 6th Annual Unite Visit USA event. 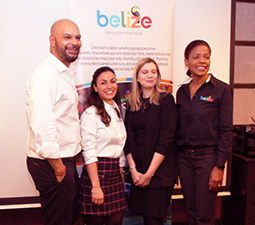 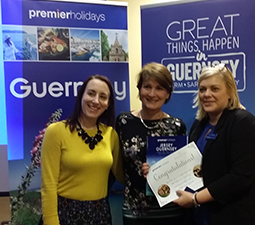 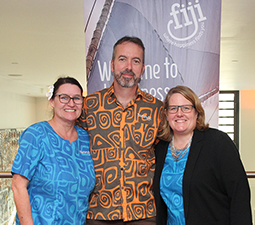 Agents gathered in DoubleTree Hilton Hotel London - West End on behalf of Belize Tourism to learn about what this incredible Central American country has to offer. 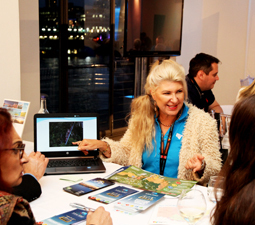 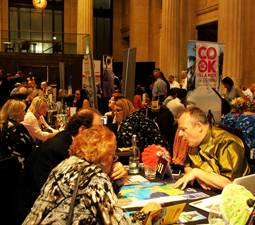 Tour operators meet tourist boards, hoteliers, rep companies, airlines and ground handlers from the Middle East region. 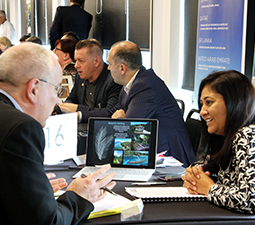 Agents in London, Manchester and Glasgow get a taste of Costa Rica and the chance to get on a fam! 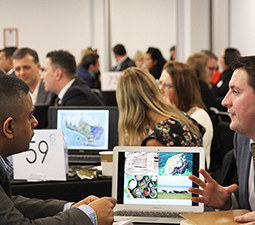 The Destination New South Wales UK Trade Mission gathered 200-plus agents in London and Manchester. 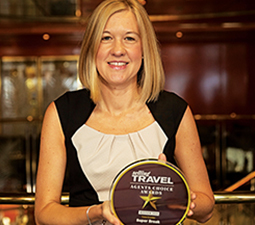 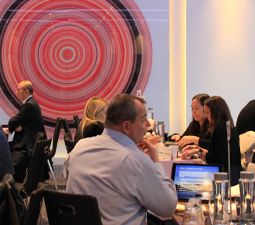 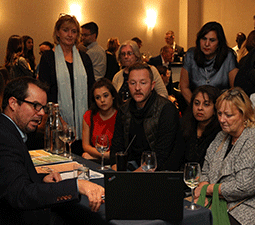 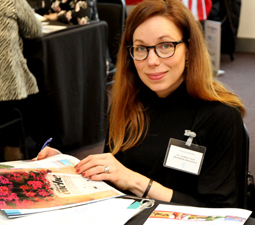 The autumn Visit USA Roadshows attracted over 350 agents in London, Manchester and Glasgow. 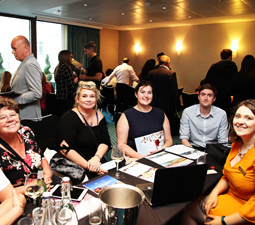 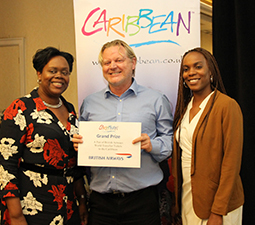 The French Caribbean islands hosted its first British fam trip this June - check out what happened.